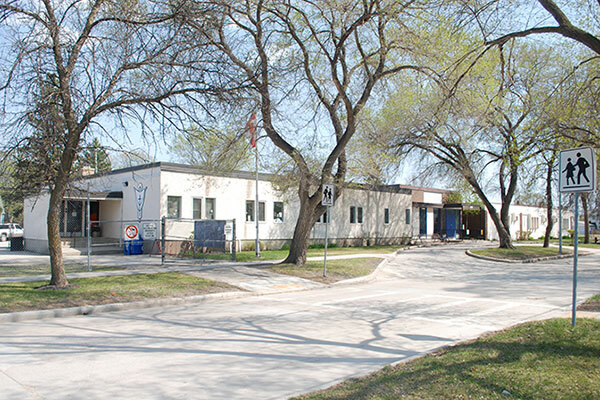 Named for administrator H. L. Softley and opened in September 1970, the school was initially used for education of special-needs people, but for its last nine years hosted classes in kindergarten to grade 3. The facility closed in June 1998. The building was sold to a church congregation which moved its private school here from a location in St. Vital. “Students find friendship in travel program,” Winnipeg Free Press, 28 May 1981, page 2. “School staff absent from pool when youth took ill, inquest told,” Winnipeg Free Press, 22 June 1989, page 10. “‘Best school in the world’ closes to end the era of education in Norwood,” Winnipeg Free Press, 27 June 1998, page A13.